Weddings are special events, as they are intended to produce long-lasting memories to the happy couple and their extended families and friends. 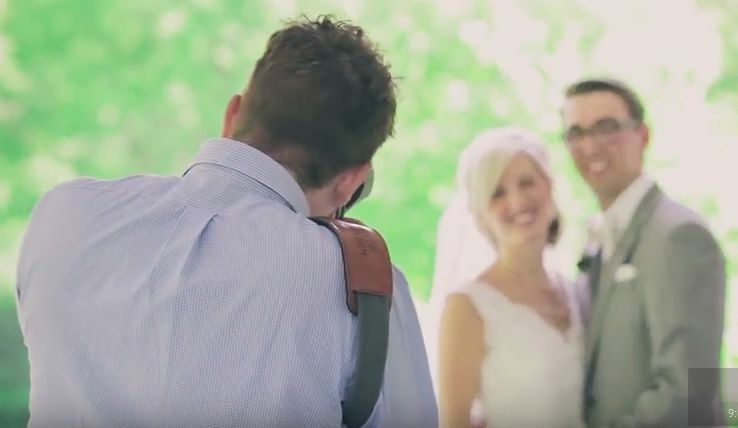 This is why wedding photography is different than everything else. It is a style in itself. This made many photographers choose this niche and become experts in it. This article is going to provide you a few tips and advice for making the most out of your wedding photos. First of all, you need to think about organizing a photo session rather than having random photos taken by a pro. Since these pictures are going to be your most beloved memories from this big day, you should use a romantic decor and express your love through this creative and captivating art. Besides, by doing so, you make sure everybody looks fresh and neat. Photos were taken by the end of the party many not be that good, as most guests are going to be tired and probably a little drunk. Ideally, you should schedule this moment early enough in the day. Depending on the number of guests, the photo session could last anywhere between 30 minutes and one hour and a half. Anything longer than that isn’t good, as people are going to get bored and hungry. Make it quick, but without compromising on quality. This isn’t to say you don’t have to take random photos throughout the day. However, it’s much better to plan ahead and make a sort of scenario, a storyboard containing all scenes you’d like to capture on your happy day. Discuss this plan with your photographer and agree on the list of must-have shots. Besides, you need to make sure you have all your guests on the list so that you don’t discover you’ve left some people out. It is crucial that the happy couples take photos with all guests so that each of them can have a beautiful memory. A rehearsal of the photo session is always a good idea. It is possible that the photographer is also going to ask you to do it. However, even if he doesn’t, you should ask him to come over and see what kind of shots you want. This is going to help him understand much better what lenses, filters and similar accessories he might need. A wide angle lens is probably a must-have, as it allows taking photos of large groups even in tight spaces. Big aperture lenses are also a good choice, as they have a very narrow depth of field, excellent when you want to emphasize a detail on a blurry background. A macro lens might help you capture some incredible close-ups of various details and decor elements. A fixed focal lens would enable you to capture exquisite candid shots, so you should probably have one in your bag. A flash diffuser could be very useful for indoor shots as most churches are rather dark. If you are a photographer yourself, always have the photo album in mind while you work. Take pictures of the wedding rings, of the dresses, shoes, table settings, flowers, candles and everything else that could make a nice addition to the final album. This is vital, so you’d better take too many photos of such details than discovering you don’t have enough material for representing the romantic dimension of the celebration. If you lack ideas, you could buy a bunch of wedding magazines to get some inspiration. Also, sitting with the happy couple and brainstorming the best ideas, you can come up with an innovative and highly creative vision that would produce outstanding results. Once you have finalized your special day, and you have all of the catering set up, there is one final professional that should be brought to this event. It is important to capture the best moments of the wedding, something that typically cannot be done with a smartphone. Hiring a wedding photographer that is in the local area (Austin, TX or where you reside) will allow you to capture every image that is meaningful. From the moment that you kiss to the cutting of your wedding cake, all of this will be memorialized in pictures and video. To find a local photographer quickly, the following information will lead you to the best individual or company that can provide you with quality service. When the photographer arrives at your facility, the place where you will get married, he will scope the place to look for the proper positions to take videos and pictures. They are always looking for the best angle, and will certainly have an idea of where they can get the best pictures while you are exchanging your wedding vows. The amount of time that it takes them to set up is typically a couple of hours, especially for a large wedding. They will likely get shots of the married couple, the best man, maids of honor, and everyone else that was invited to participate officially in the wedding. They will have state-of-the-art digital photography equipment, and they will also have video cameras. Some of the more advanced photographers will bring a drone so that they can get aerial shots of the wedding. You can find the top wedding photographers in Austin by talking to friends or family members that have recently been married in Austin, TX area. If they had a good experience, or if you have seen the pictures that were taken at their wedding, you can ask them for a recommendation. The other way is to look online, checking out the local listings to see which one comes highly recommended. It’s good to call a couple of them just to make sure that they will be available on the day of your wedding, and then book them as quickly as possible. One other possibility is that you can use the phone book, but this will be a very tedious process. There is petite information in the Yellow Pages to go on, and therefore you will have to visit their website. On their website, you will want to look through the portfolio that they will likely have, showcasing some of their best events. This information will help you make a decision purely based on a visual summary of the type of work they have done in the past. 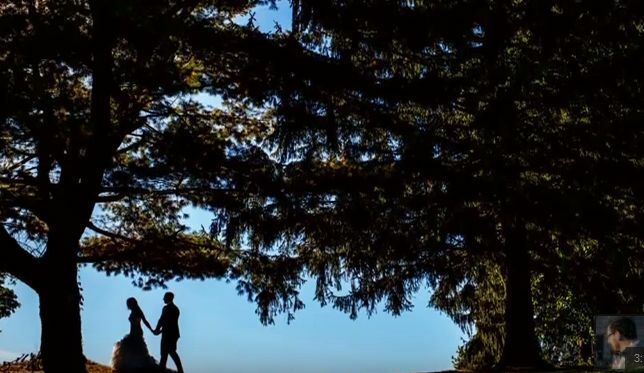 Wedding photographers typically cost several hundred dollars for the event, depending on how many pictures will be taken, if videos will be shot, and if a drone is used. Several thousand dollars may be spent if it is an exceptionally large wedding, and they are going to provide many other add-ons including a website, Facebook page, and perhaps instant uploading to the Internet. Once you have evaluated all of the possibilities, you will likely find one very quickly. In a smaller town, you will have fewer choices. However, in a large city like Austin Texas, by using these simple recommendations, it should be very easy for you to narrow down your choices to just a few of the best ones, and one of them will be able to help you out at your wedding.